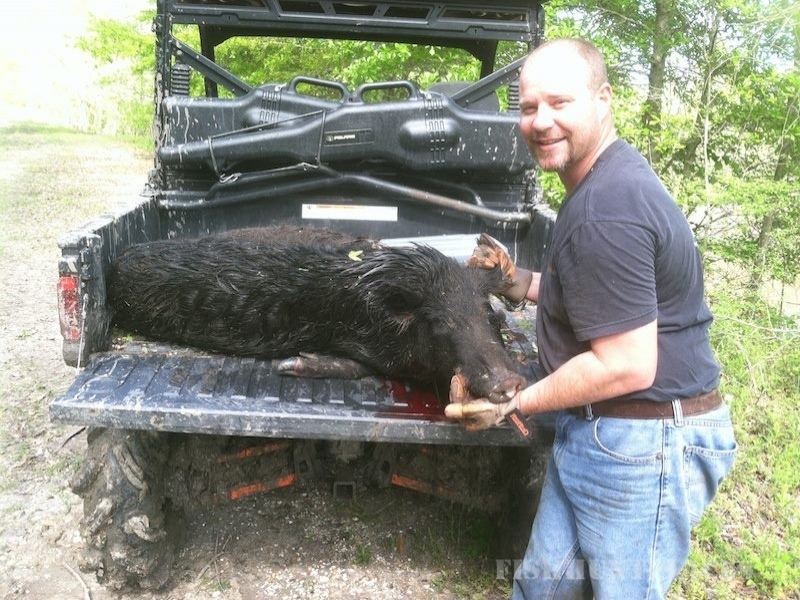 Wild Hog Hunting Louisiana is located in beautiful Southwestern LA. 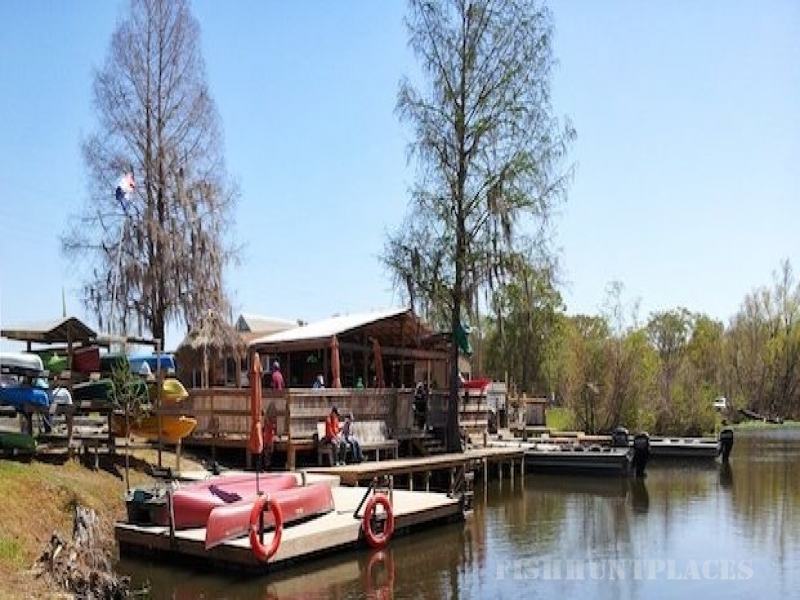 We welcome you to enjoy our Southern hospitality, experience our “Sportsman’s Paradise” and the excitement of free range wild boar hunting on 200 acres of private land. Exclusive custom wild boar hunts are available from Feb 16 thru Sept 30, 2016 and promise the time of your life! We customize our wild hog hunts to fit your needs: Bow hunts & Gun hunts are available. Box stands or ground blinds near feeders and trails are provided. 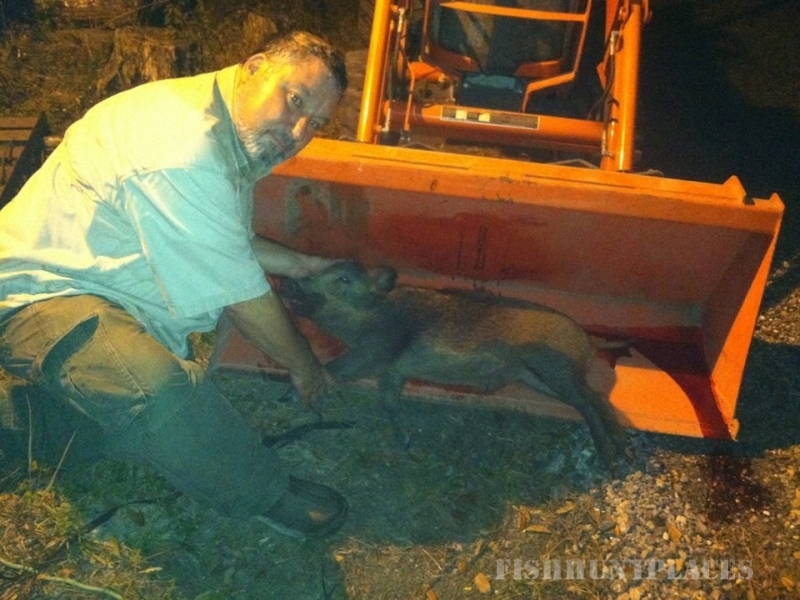 Wild hog stalking is allowed for the more adventurous hunters!